Live photo of Brent Hinds from the band Mastodon shot on Fuji X-T2 at AB. Live photo of Richie Faulkner from the band Judas Priest shot on Fuji X-T2 during Graspop Metal festival. Live photo of Oskar Bergenheim from the band Graveyard shot on Fuji X-T2 at AB. Live photo of Feffe from the heavy-metal band Bombus shot on Fuji X-T2 at AB. 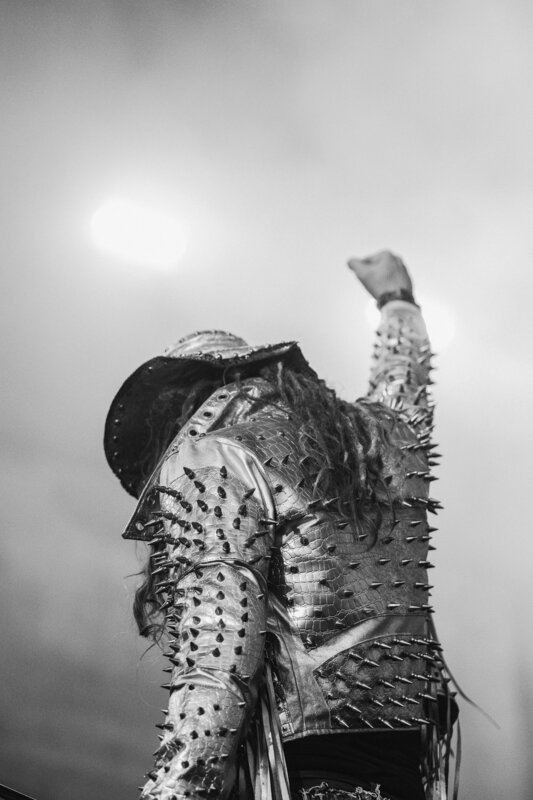 Live photo of the band Rob Zombie shot on Fuji X-70 during Graspop Metal festival. Live photo of the band In Flames shot on Fuji X-70 during Graspop Metal festival. Live photo of Alice Cooper with the band Hollywood Vampires shot on Fuji X-T2 during Graspop Metal festival. Live photo of Jonathan Davis, shot on Fuji X-T2 during Graspop Metal festival. Live photo of the band Monster Magnet shot on Fuji X-T2 during Graspop Metal festival. 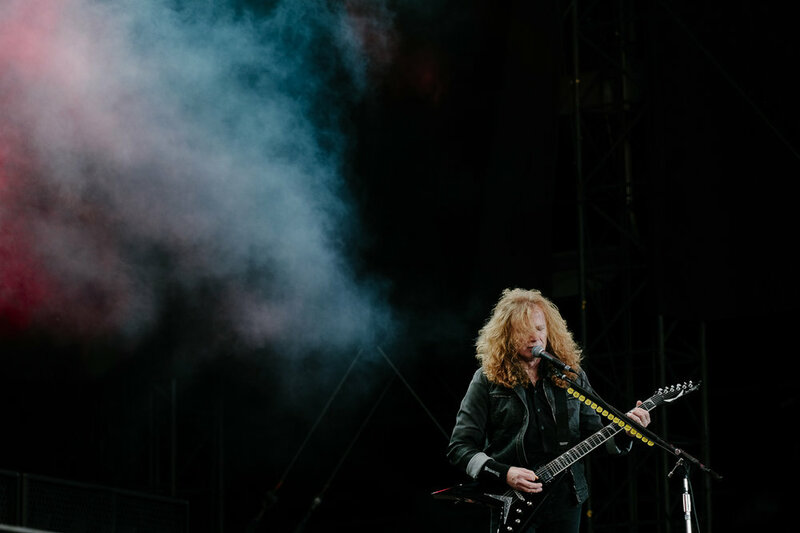 Live photo of Dave Mustaine from the band Megadeath, shot on Fuji X-T2 during Graspop Metal festival. Live photo of Bill Kellhier from the band Mastodon shot on Fuji X-T2 at AB. Live photo of Michael Poulsen, shot on Fuji X-T2 during Graspop Metal festival. Live photo of the band Clutch shot on Fuji X-T2 during Graspop Metal festival. Live photo of Steve Harris from the heavy-metal band Iron Maiden shot on Fuji X-T2 during Graspop Metal festival. Live photo of Óskar Logi from the band The Vintage Caravan shot on Fuji X-T2 at AB. Live photo of Rob Caggiano, shot on Fuji X-T2 during Graspop Metal festival. Live photo of the band Scorpions shot on Fuji X-T2 during Graspop Metal festival. Live photo of Joakim Nilsson from the band Graveyard shot on Fuji X-T2 & 90mm at AB. Live photo of Bill Kellhier and Brent Hinds from the band Mastodon shot on Fuji X-70 at AB. Live photo of the band Baroness shot on Fuji X-T2 during Graspop Metal festival. Live photo of the band Rob Zombie shot on Fuji X-T2 during Graspop Metal festival. Live photo of Christoph « Lupus » Lindemann from the band Kadavar, shot on Fuji X-T2 during Graspop Metal festival. Live photo of Christoph « Tiger » Bartelt from the band Kadavar, shot on Fuji X-T2 during Graspop Metal festival. Live photo of Simon « Dragon » Bouteloup from the band Kadavar, shot on Fuji X-T2 during Graspop Metal festival. Live photo of the rock/metal band Ghost shot on Fuji X-T2 during Graspop Metal festival. Live photo of Johnny Depp from the band Hollywood Vampire shot on Fuji X-T2 during Graspop Metal festival. Live photo of a nameless ghoul of the band Ghost shot on Fuji X-T2 during Graspop Metal festival. Live photo of Bruce Dickinson from the heavy-metal band Iron Maiden, shot on Fuji X-T2 during Graspop Metal festival.